I am well aware that I add to the pre-existing stereotype, but it's the truth. Fall is absolutely wonderful! I am certain that many of you are rolling your eyes right now, while others are comforted as I express your own sentiments. The fall season means relief from the summer heat, it smells like pumpkins and cinnamon, and it means we can wear boots and cardigans once again. Fall means leaving the house and not sweating from the oppressive heat and humidity. Fall is about baking cookies, opening windows, and taking in the beautiful scenery! Some of us have to drive home or go on vacation to appreciate the joys of fall, hear the crunching of leaves beneath our feet, or take in the beautiful hues of trees changing, while other, more fortunate people live in ideal fall locations, or what I personally like to call, heaven. 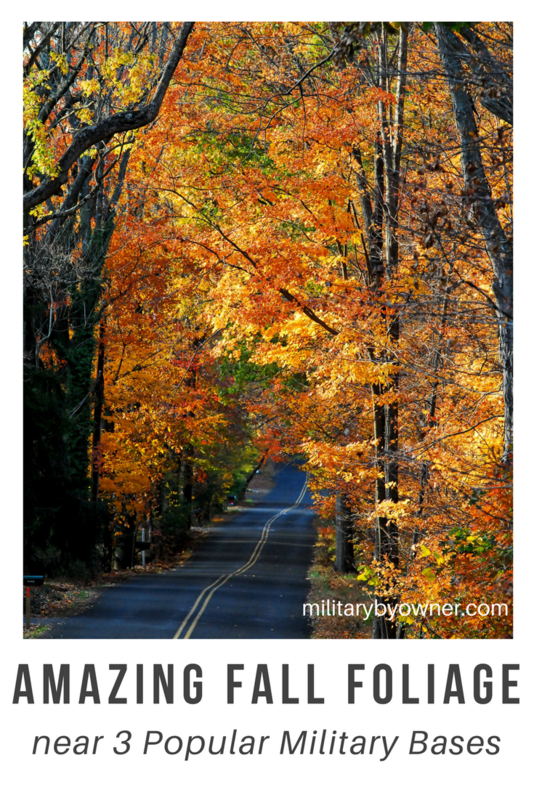 Wherever you're stationed, come along and take a fall tour across the country near these 3 military installations and then see what else they each have to offer! If you're stationed in upstate New York at Army Installation Fort Drum, you don’t have to go far to enjoy this glorious season. According to its home website, “Fort Drum, [is] home of the 10th Mountain Division (Light Infantry), located in northern New York's picturesque North Country. 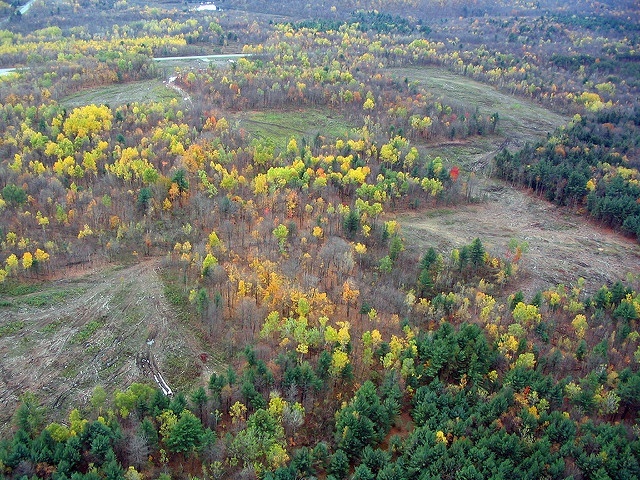 The installation is in the middle of one of the most historically unique and geographically beautiful areas of the United States.” It's located just 30 miles from the Canadian border, 30 miles East of Lake Ontario, and slightly west of the Adirondack Mountains, as well as numerous state forests. Fort Drum has more to offer than beautiful scenery! If you're getting ready to PCS there, take a look at Military Town Advisor's post, Fun Things to do Near Ft. Drum, NY. When you get to town, check out Uncle Sam Boat Tours, Boldt Castle, Black River Drive-in movies, splash pads, wineries, farmers markets, and Adirondack River Outfitters for some white water rafting. If your spouse is anything like mine and these outings don't appeal to them, you can reassure them that hunting is legal in the state of New York and point them to the list of the regulations at the New York State Department of Environmental Conservation. Find out about Ft. Drum military housing, as well as view homes for sale or rent near Ft. Drum on MilitaryByOwner. Whether you know someone who already lives in the area or need to find out more about Ft. Hood, take a look at Military Town Advisor's information for Fort Drum. 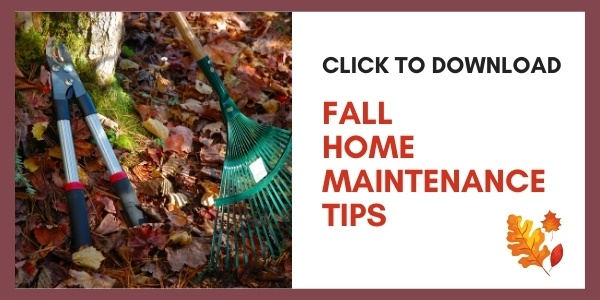 This website provides insight into duty station locations with reviews of housing, restaurants, things to do, and desirable areas in order to give advice to the next family moving to the area. Military Town Advisor works best if we all contribute reviews, so if you have some time, write a review and start earning points with the new Military Town Advisor rewards system! Related: Write Reviews and Earn Rewards with Military Town Advisor! One base you may not realize has beautiful fall foliage nearby is Luke Air Force Base in Arizona. Located west of Phoenix, Luke Air Force Base is home to the 56th Fighter Wing, the largest FW in the world and the Air Force’s only active duty F-16 training wing. As part of AETC (Air Education and Training Command), the 56th graduates hundreds of air control professionals annually. 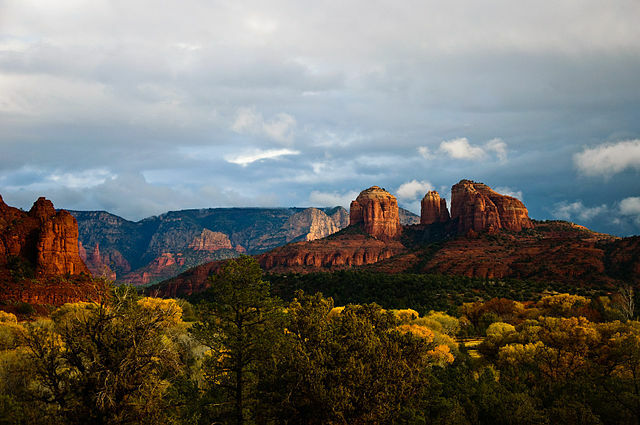 If you want to see the beautiful hues of fall consume Red Rock Country, the peak color season runs from mid-October to early November. Learn more about military housing at Luke AFB and peruse Luke AFB houses for sale or rent on MilitaryByOwner. To find out more information about Luke AFB, check out its home page on Military Town Advisor. If you've ever visited the state of Oregon, you know that it is absolutely beautiful! 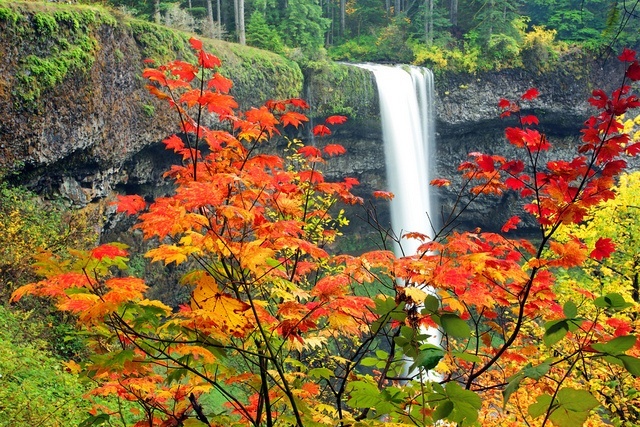 Listed as one of the Best Fall Foliage drives in the state, Portland is even more beautiful this time of year. Portland is not just another pretty city. The area has a great deal to offer, whether you live there or are just visiting. Some of Portland’s must-see places include the Oregon Zoo, Portland Farmers Market, and the Portland Japanese Garden. Travel Portland has a great deal of other activities listed that you must see when you are in town. Beyond the local tourism, the Portland area has a lot to offer outdoors. Located nearby is Silver Falls State Park, Forest Park, and many outdoor trails for hiking and running. The landscape is beautiful year round, but if you're looking to enjoy the warm colors of autumn, it's best to plan your time outside in October. There's no military housing at this base. Do you have a home for sale or rent near Coast Guard Station Portland? Visit USCG Station Portland Oregon homes to find out how you can easily list it with MilitaryByOwner. And guess what? 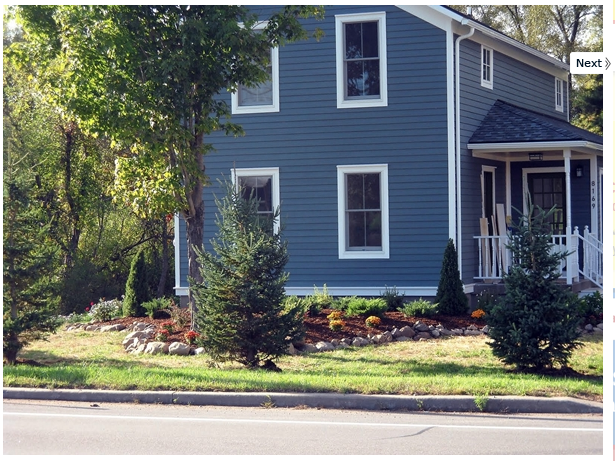 The first 10 homes listed near USCG Station Portland will receive a FREE ad package! Whether you live in one of these locations or you've stared at photos pretending it's fall, you can still make an effort to enjoy your favorite things. For example, since I live in the South, I crank the air conditioning up in our house just so I can wear a hoodie in the evenings. I also bake cookies and get a fall smelling air freshener that reminds me of autumn.